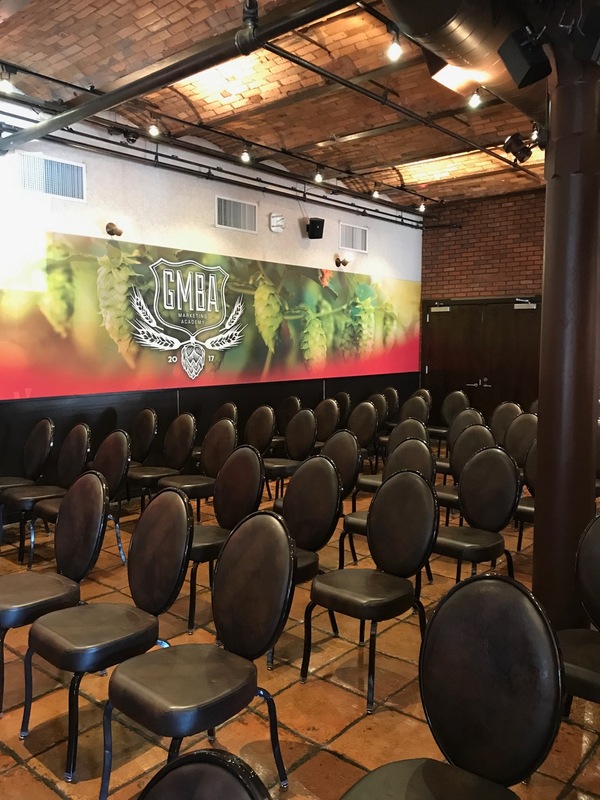 For ABInBEV’s Global MBA program (GMBA), MMD created a classroom environment that was evocative of the company’s rich history, helping to immerse new and existing attendees in a warm, friendly and effective branded learning experience. 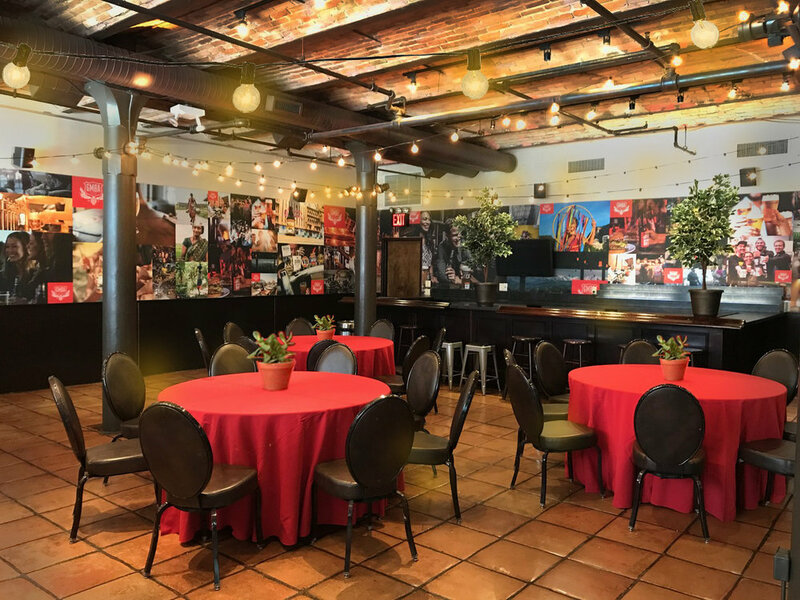 Break-out spaces, including a pub-like ‘tavern’ paired with a more formal classroom, allowed attendees from around the world to connect, participate, and grow. 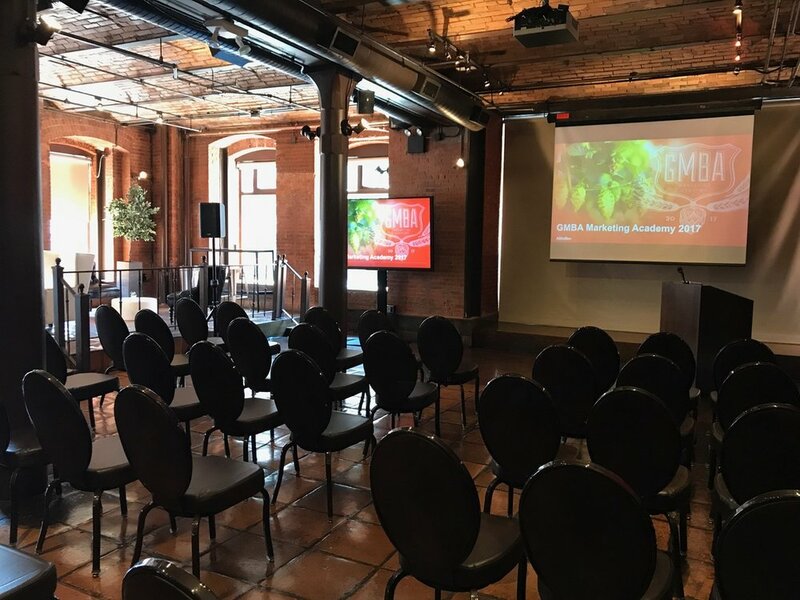 In addition to the space for GMBA, MMD developed branded collateral to help complete the attendee’s experience.